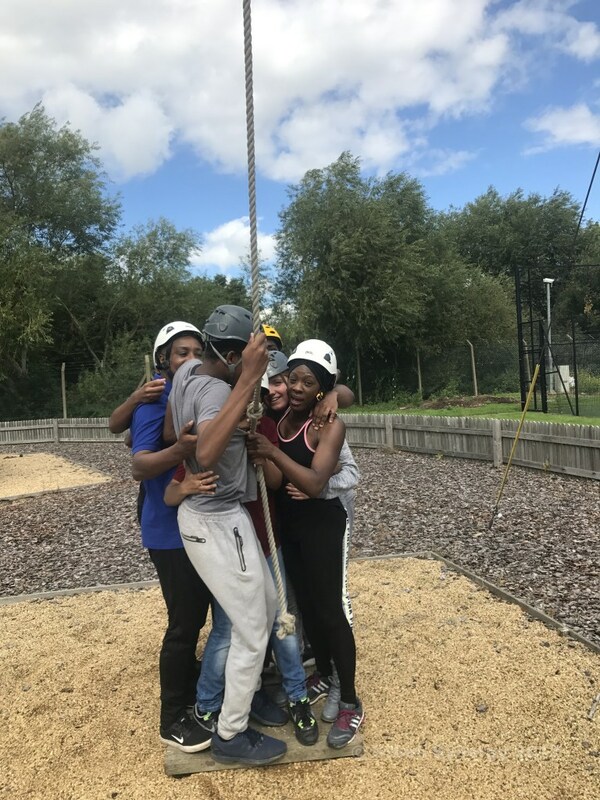 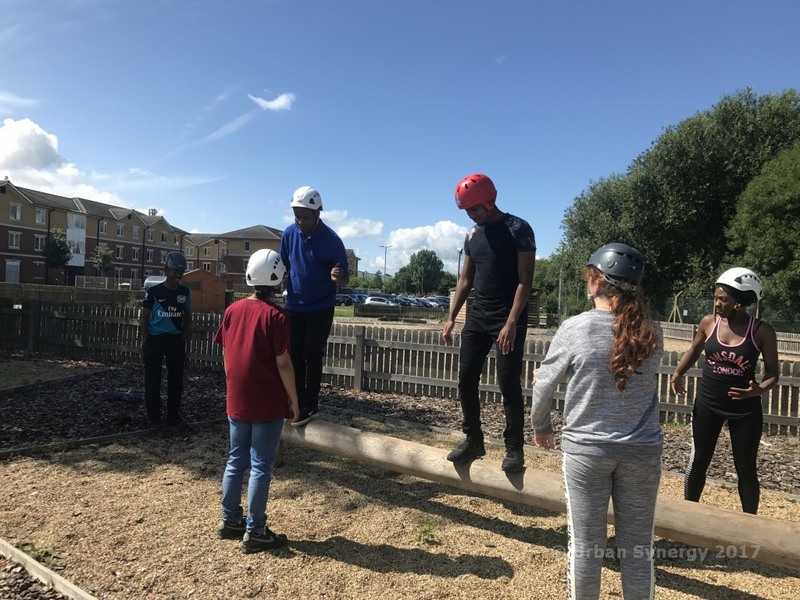 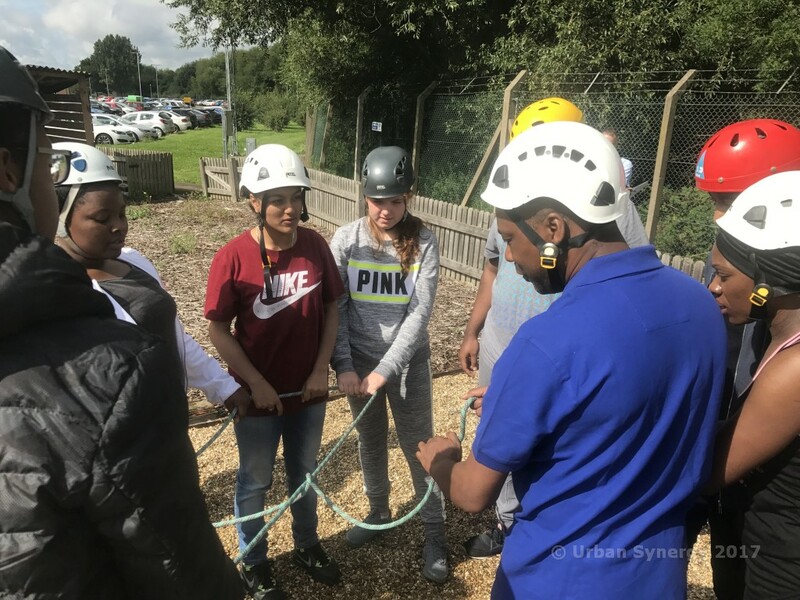 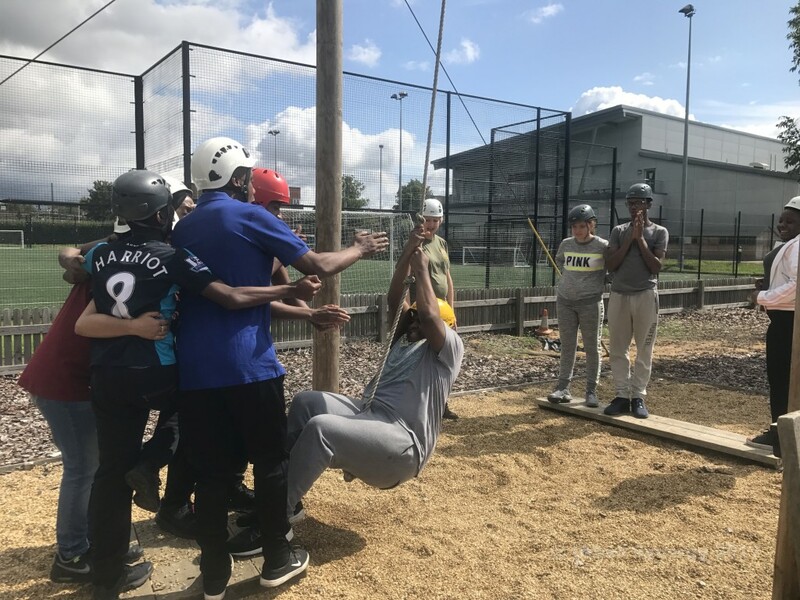 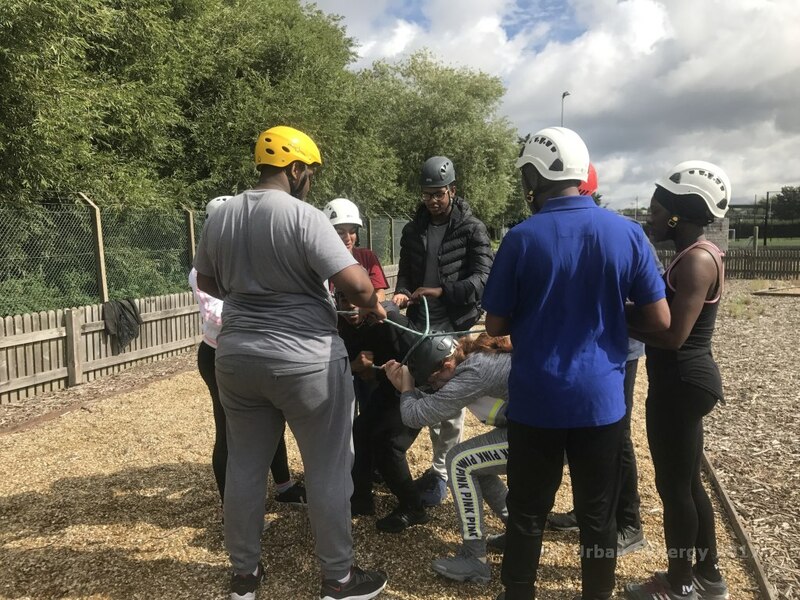 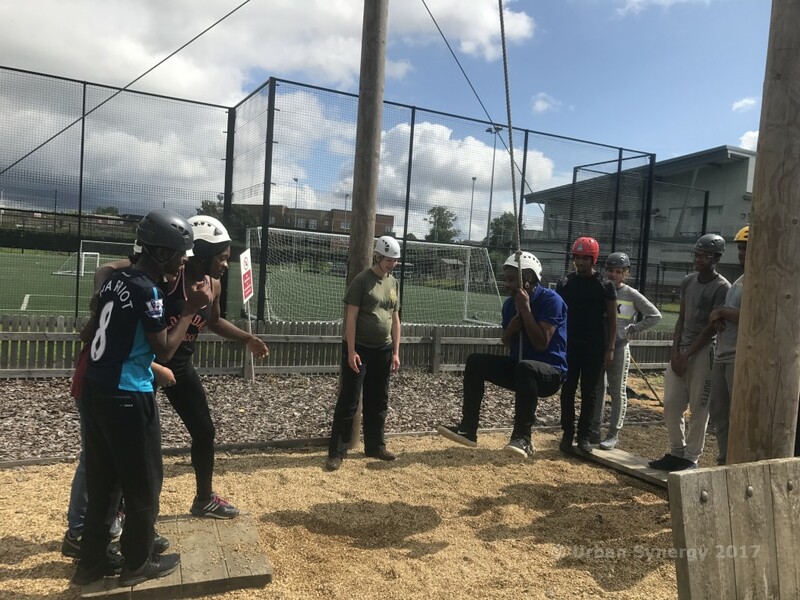 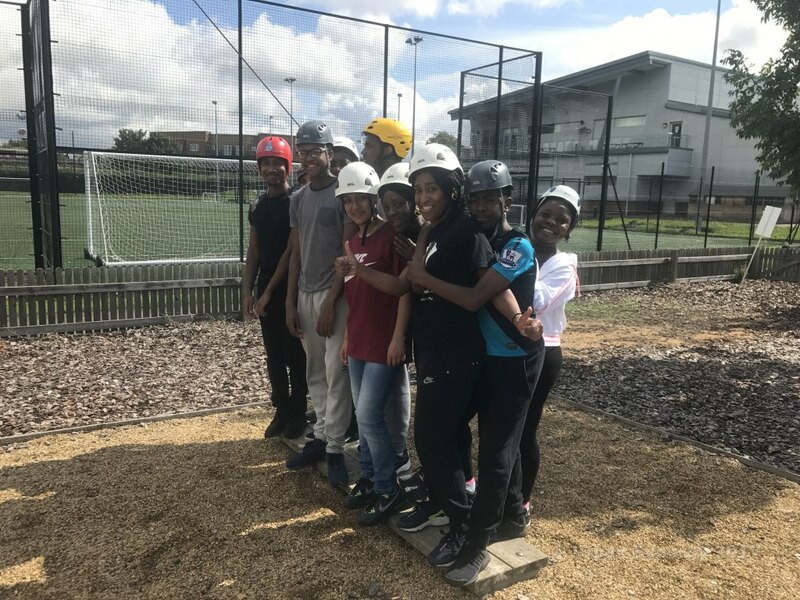 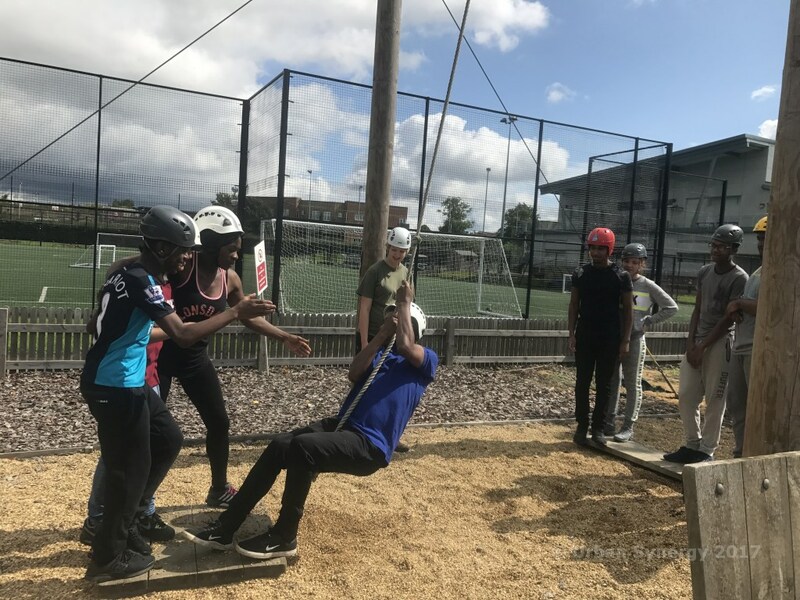 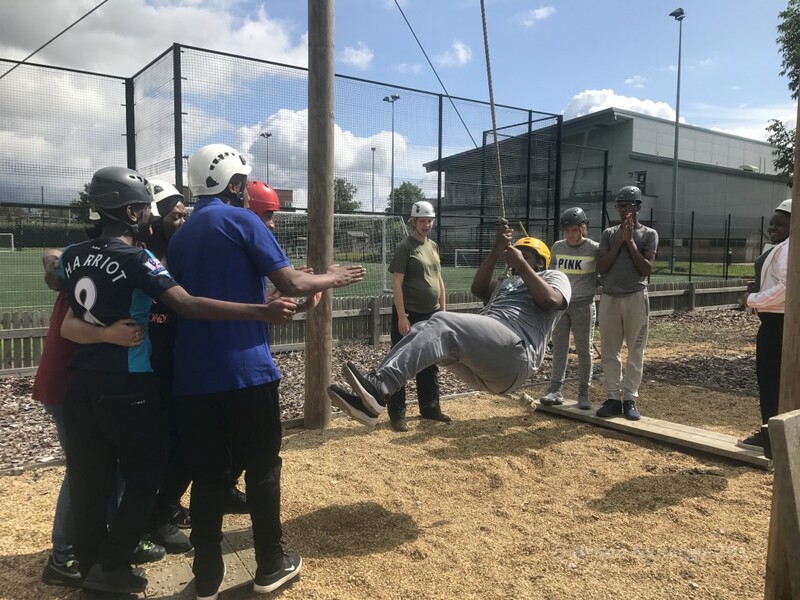 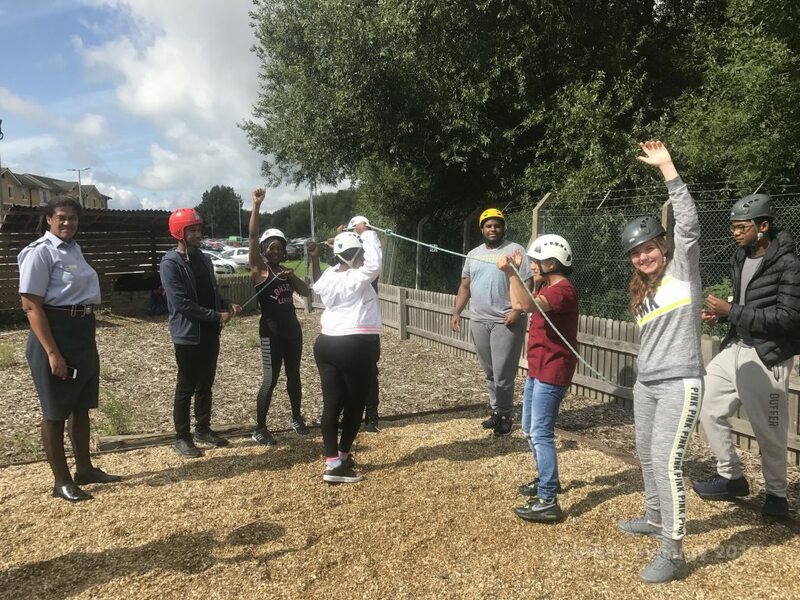 Urban Synergy were pleased to be invited to visit RAF Northolt with their mentees for a day of team building and other activities. 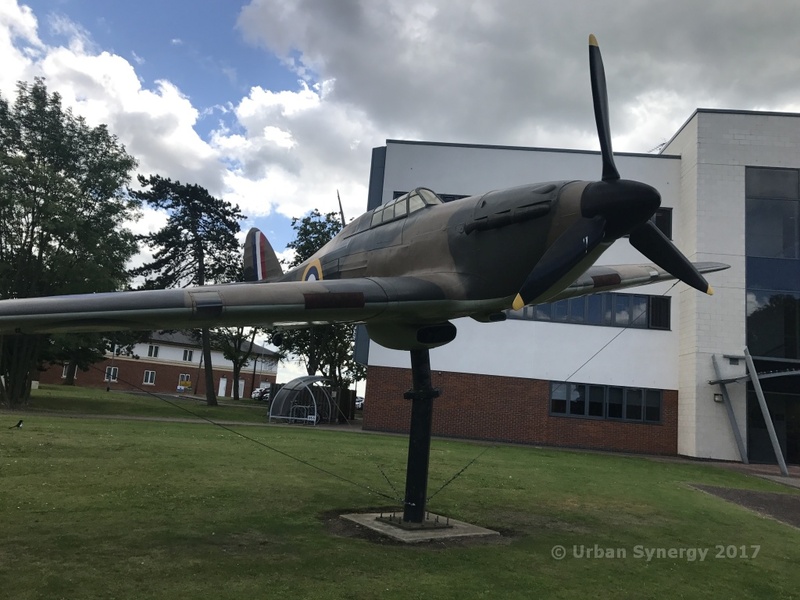 The base in South Ruislip, though considerably smaller than larger base Brize Norton has all of the exciting sights such as the runways and air traffic control tower. 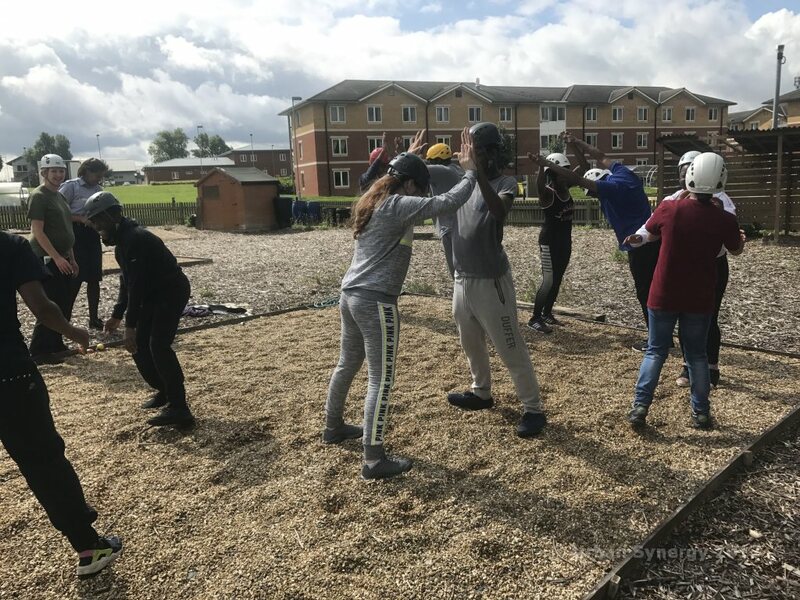 After a warm welcome and introduction to the RAF from Sgt Shevonne Bramley from the Regional Engagement Team and her colleagues, the group headed to the gym area to change for the team building activities. 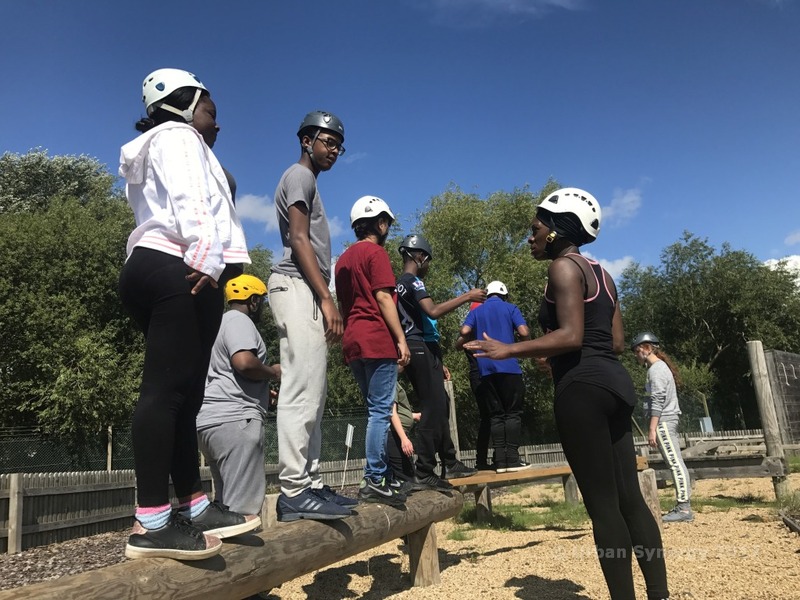 The day turned out to be sunny and mild, the perfect setting for activities which included low rope exercises and beam balances which all required a full team effort. 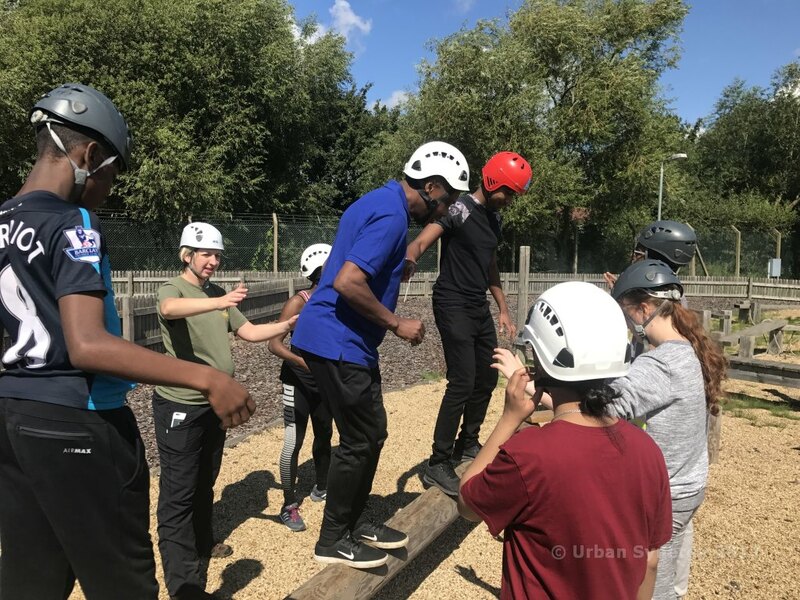 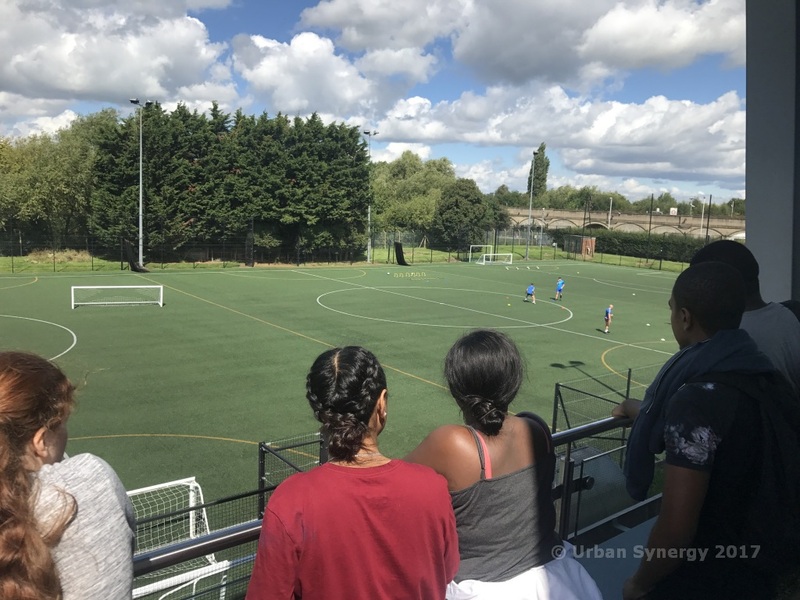 Urban Synergy staff and mentees worked together seamlessly and were tired but elated after completing the activities successfully! 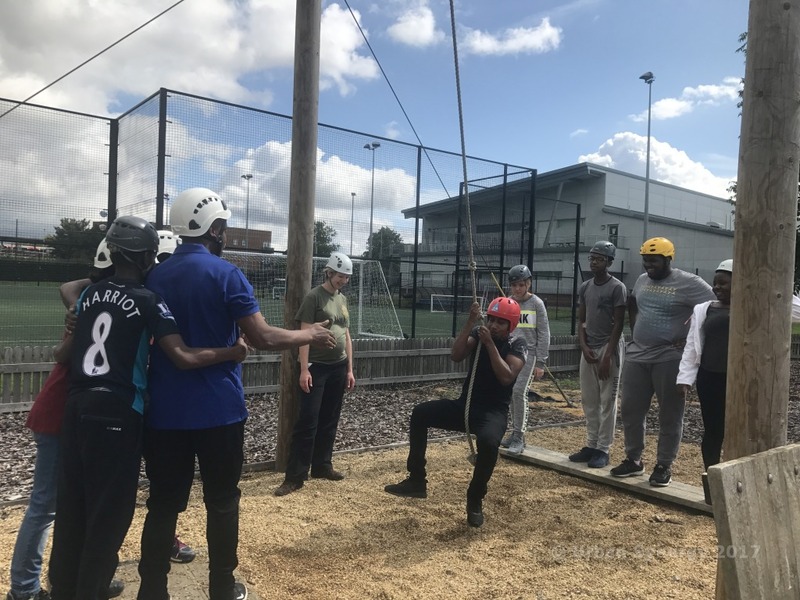 A much deserved break for a light was followed a drive through the campus with views of the ample staff accommodation which resembles its own village, the gym and the vast sporting facilities available to RAF personnel, including indoor climbing tower, boxing facilities, sports hall and outside exercise area. 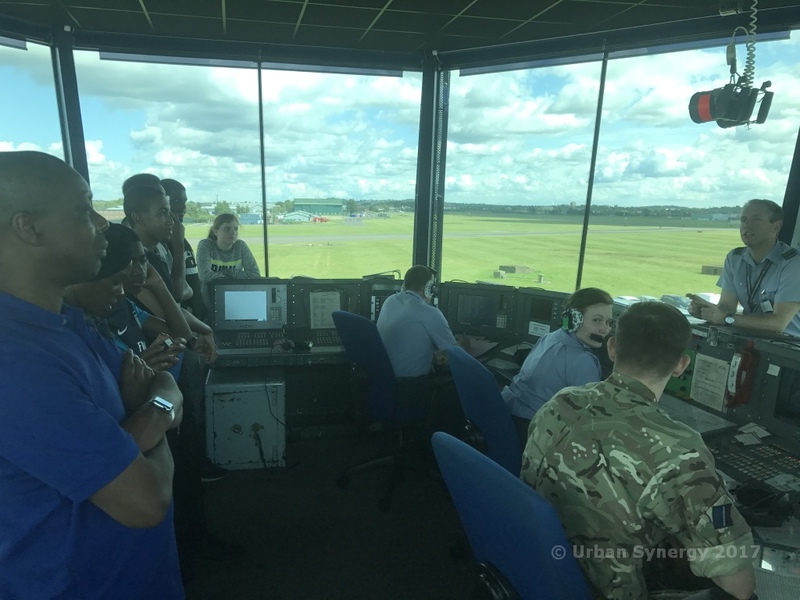 The final stop was the control tower and a guide to operations there including use of radar for air control. 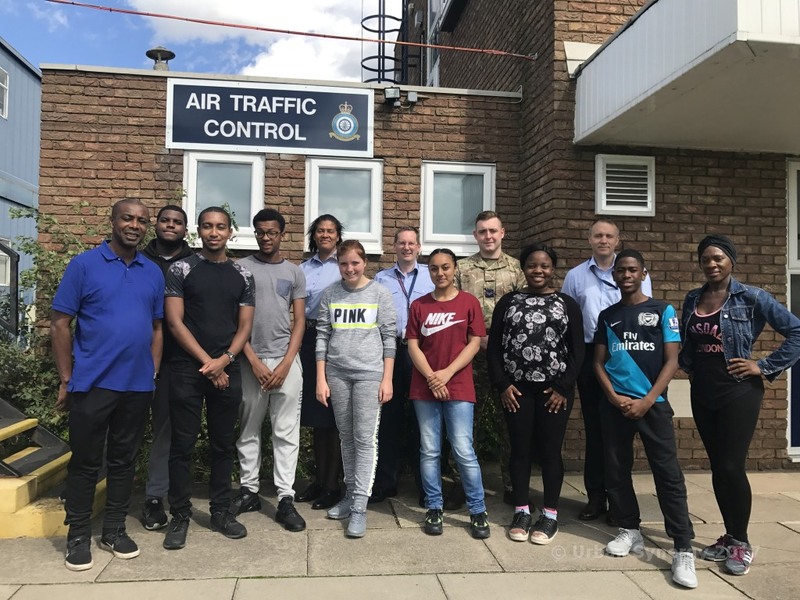 Control tower staff staff explained the equipment used for their work monitoring local airspace and shared details of their day to day duties and what a typical day might look like for them.